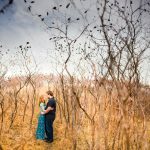 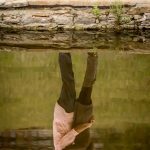 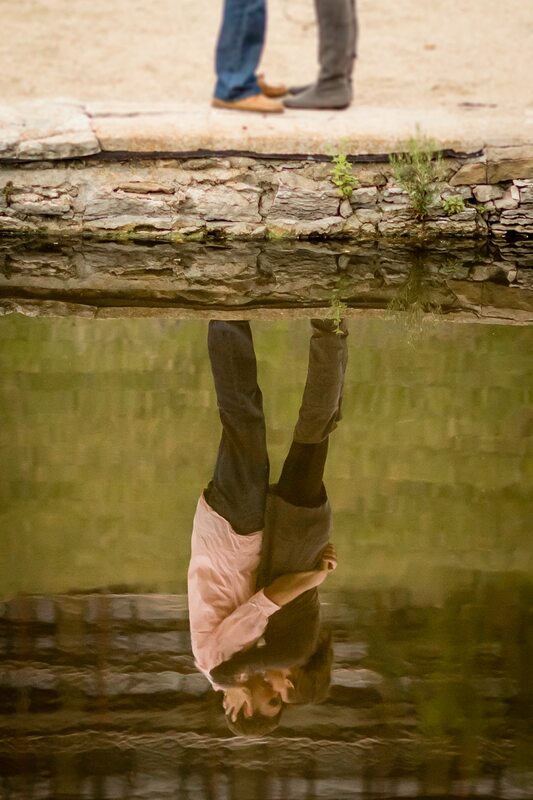 Need some ideas for your engagement photos? 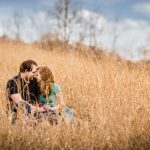 Check out our tips! 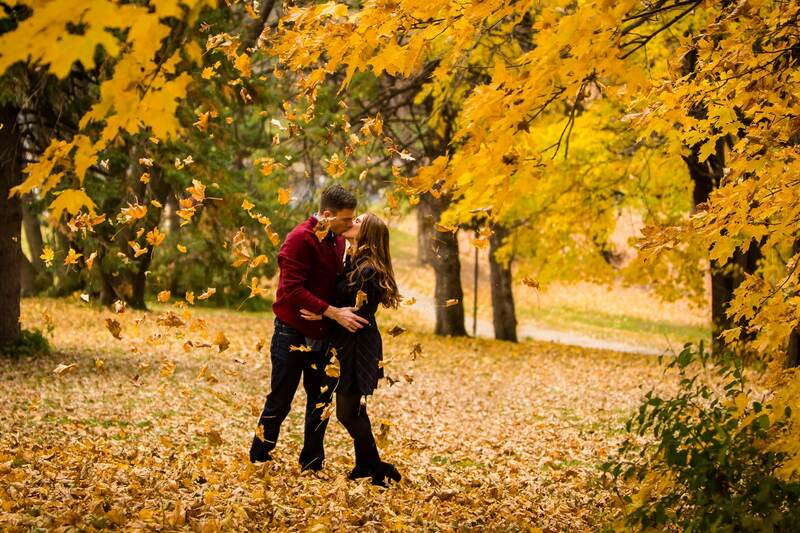 There’s nothing quite like falling head over heels in love! 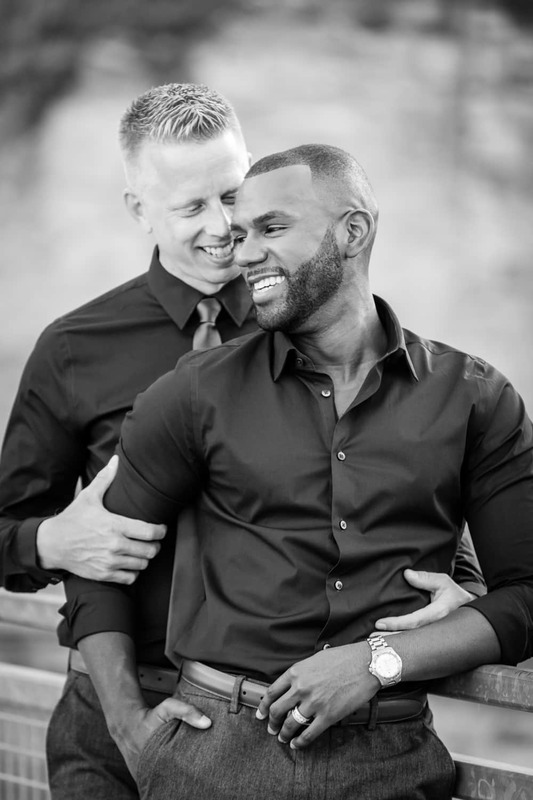 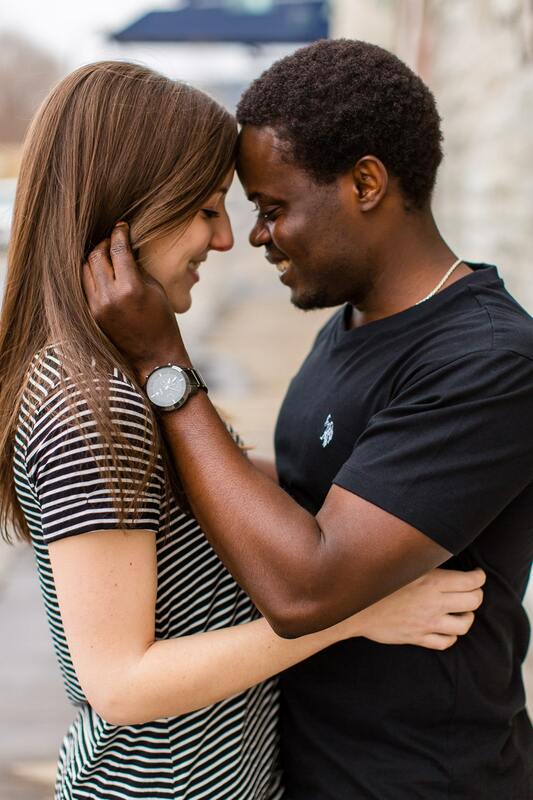 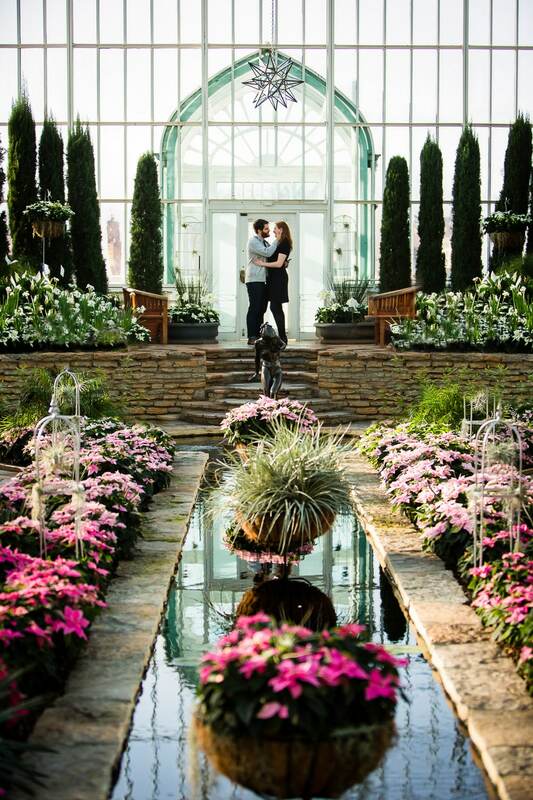 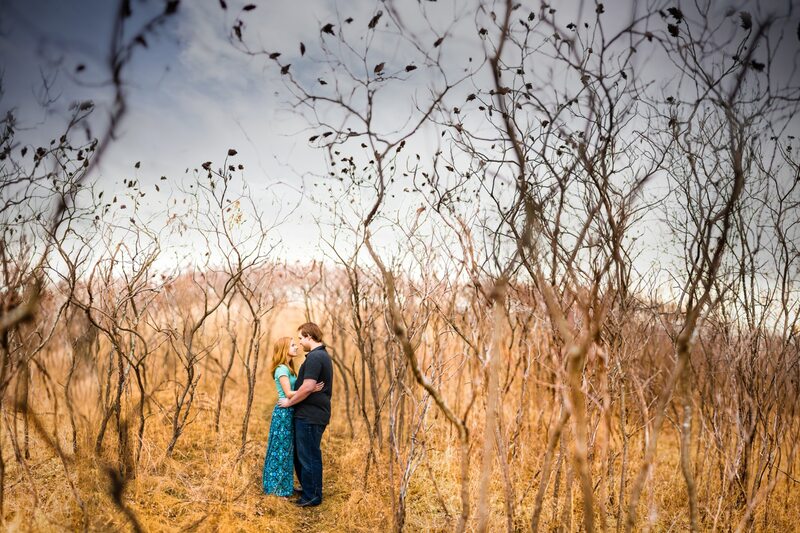 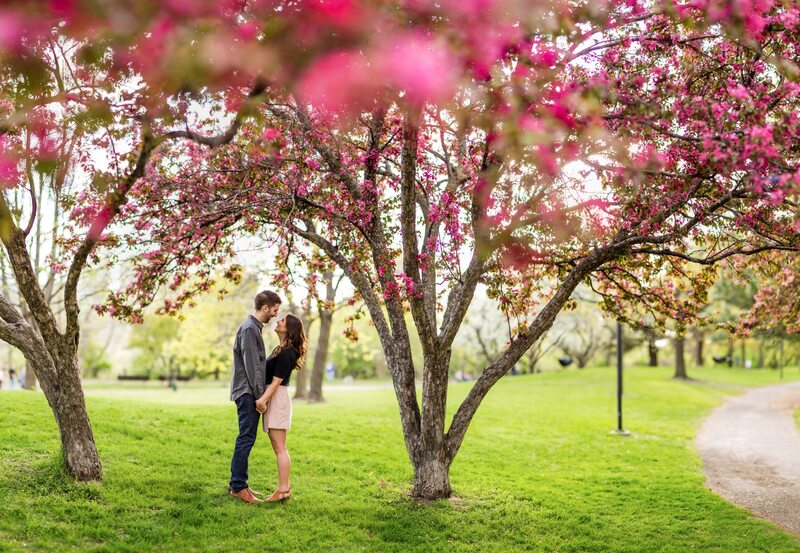 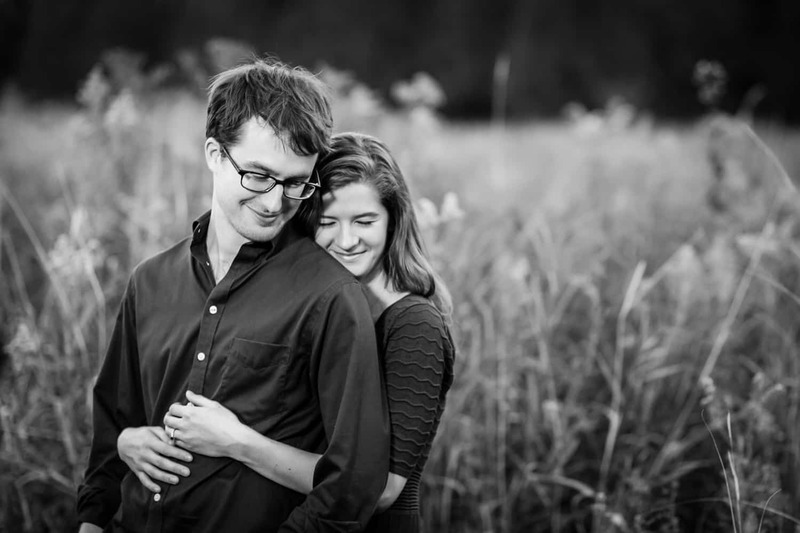 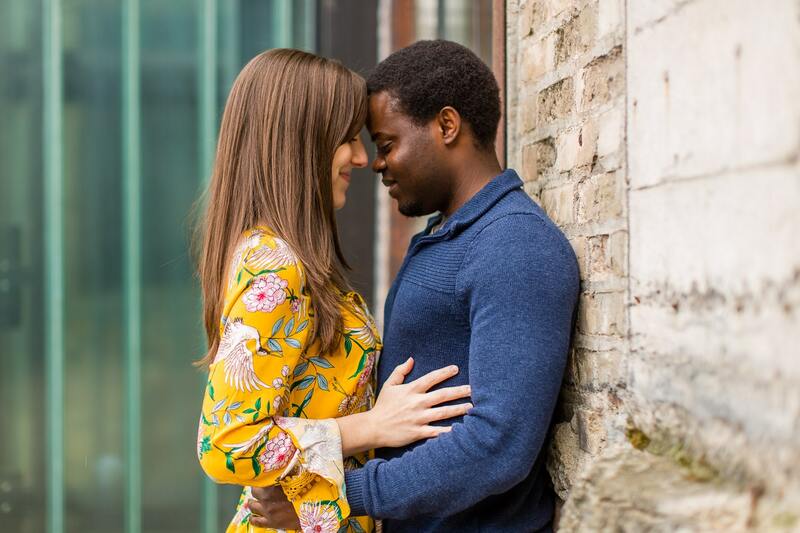 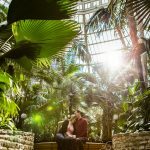 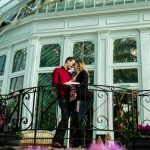 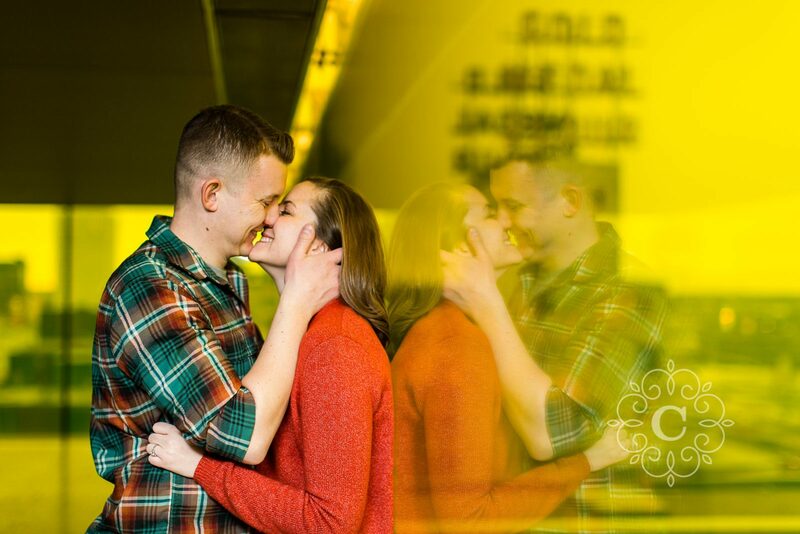 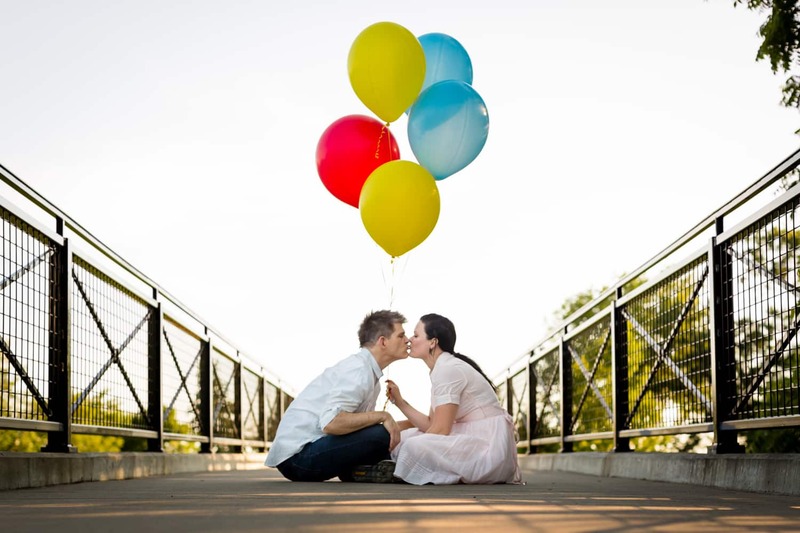 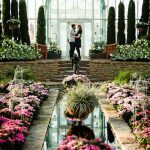 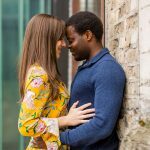 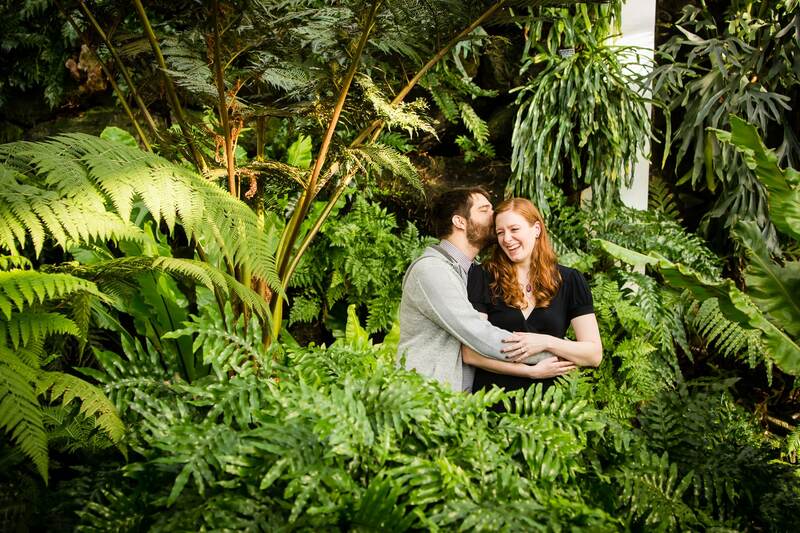 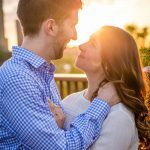 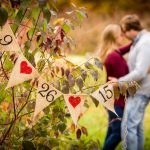 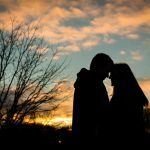 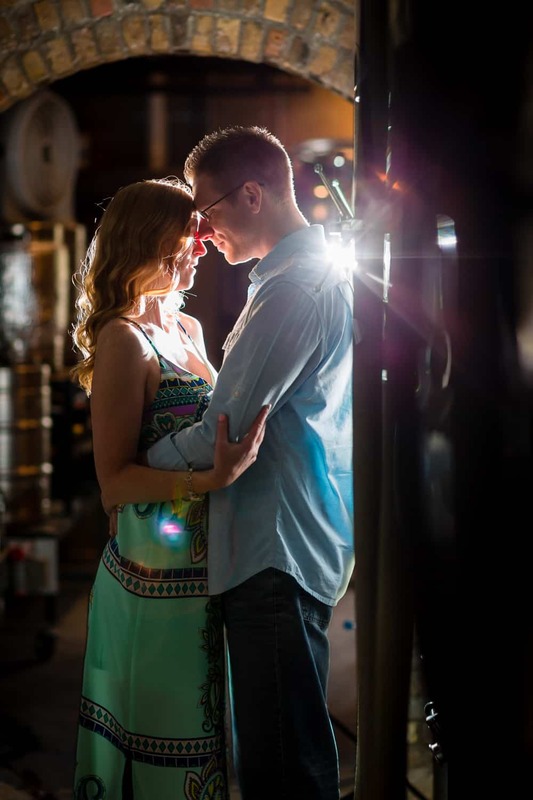 Minneapolis engagement photographer Carina Photographics aims to capture the many incredible emotions involved in the beginning of your journey together, from the butterflies to the bliss. 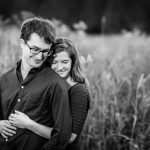 We work together to craft an engagement session that perfectly reflects the two of you — your life, your dreams, and your love. 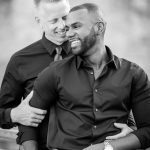 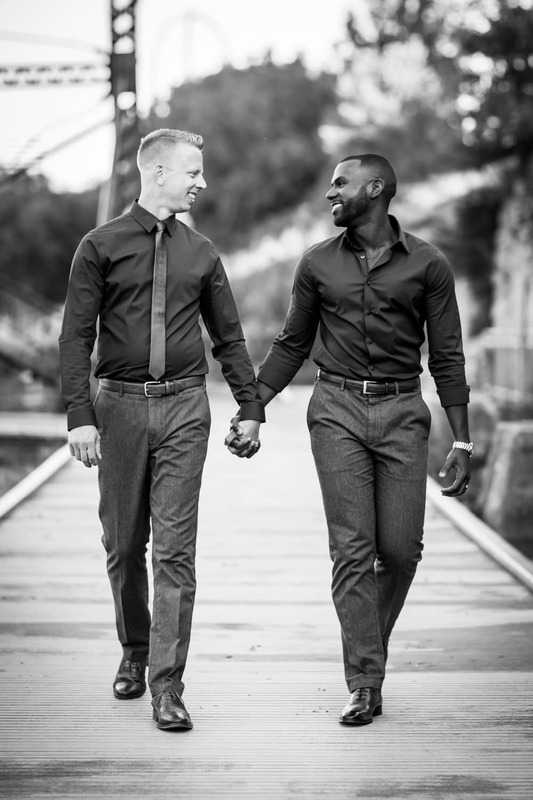 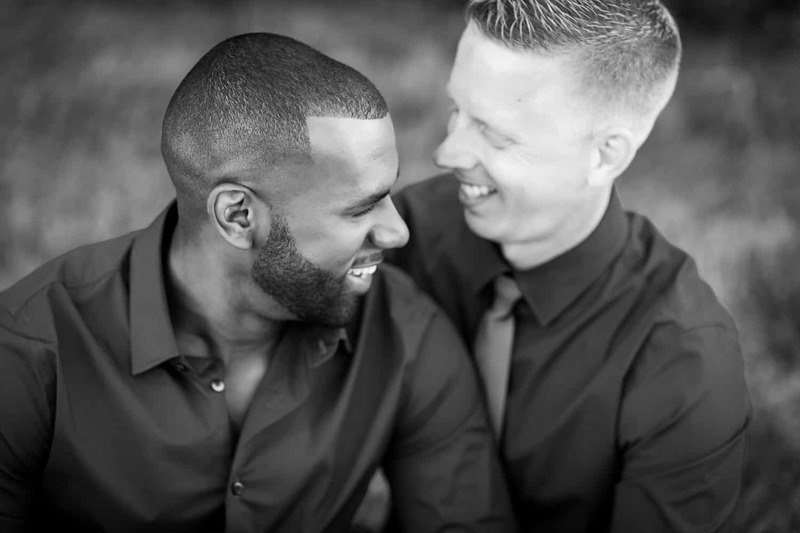 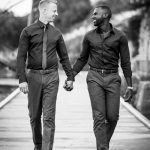 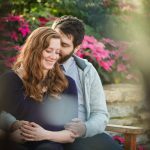 STEP 1: After we connect over an email or phone call, we’ll talk about your engagement session vision as I walk you through my process and artwork options. 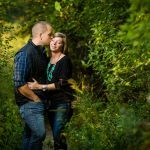 Once you decide to book, I’ll send a contract and engagement session invoice, and we will lock in your session date my calendar. 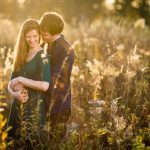 STEP 2: Now that you are officially a Carina Photographics client, I'll provide guidance on what to wear and what to expect during your session. 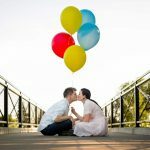 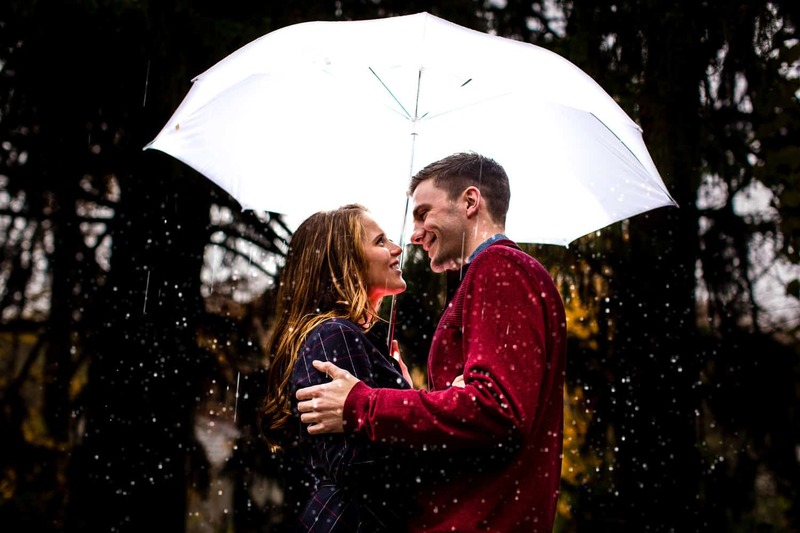 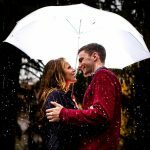 STEP 3: Now comes the big day: your engagement session! 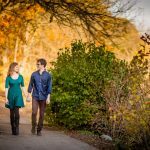 We'll meet up for your portraits, whether in-studio or on-location, and work together until we get a wide variety of portraits to choose from. 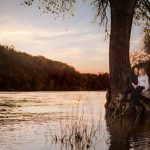 STEP 4: After your engagement session, I’ll professionally edit your images before presenting them to you at my St. Paul studio. 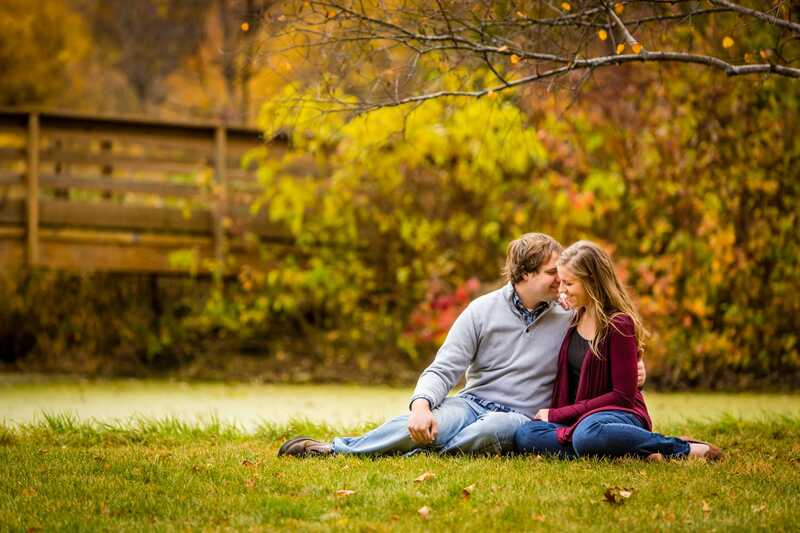 We’ll choose and order your favorite images and your final portrait options at this time. 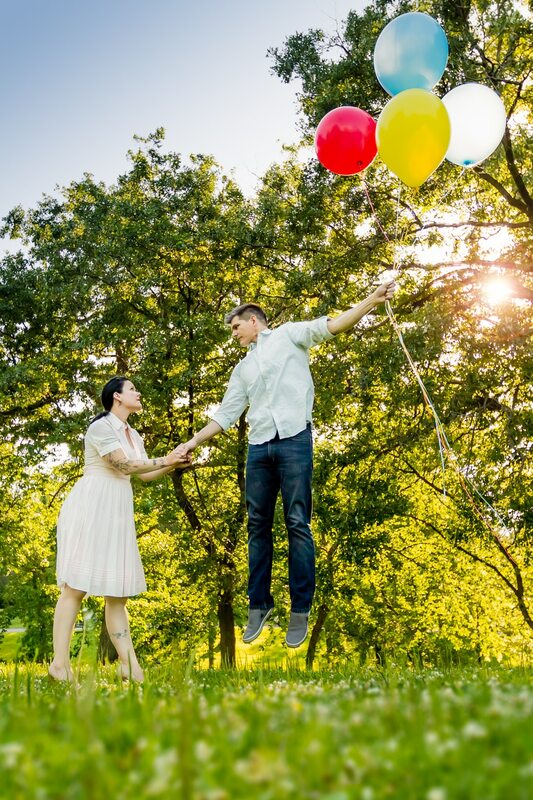 STEP 5: Your final imagery and/or heirlooms will be delivered anywhere from a few days to a few weeks, depending upon your order. 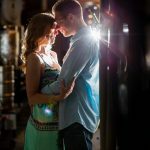 We love to get imaginative with our couples and create the prewedding photography of their dreams. 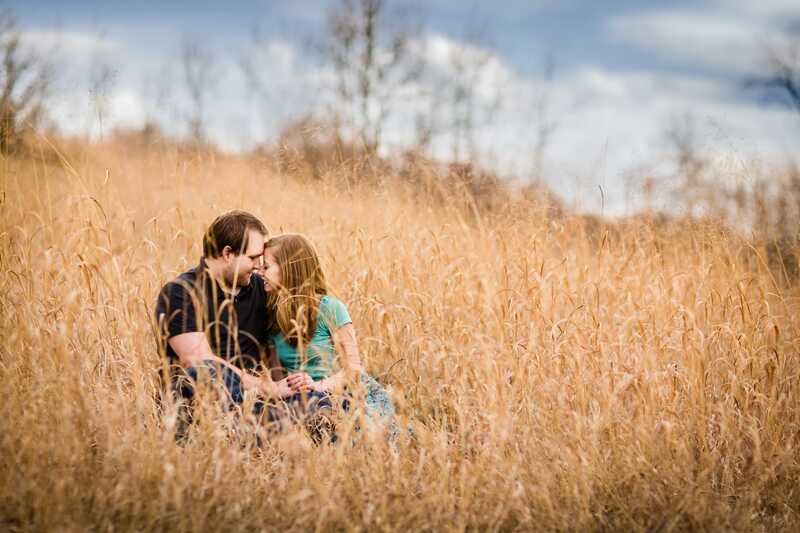 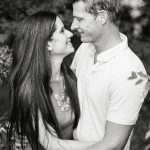 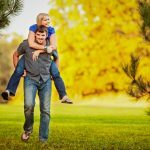 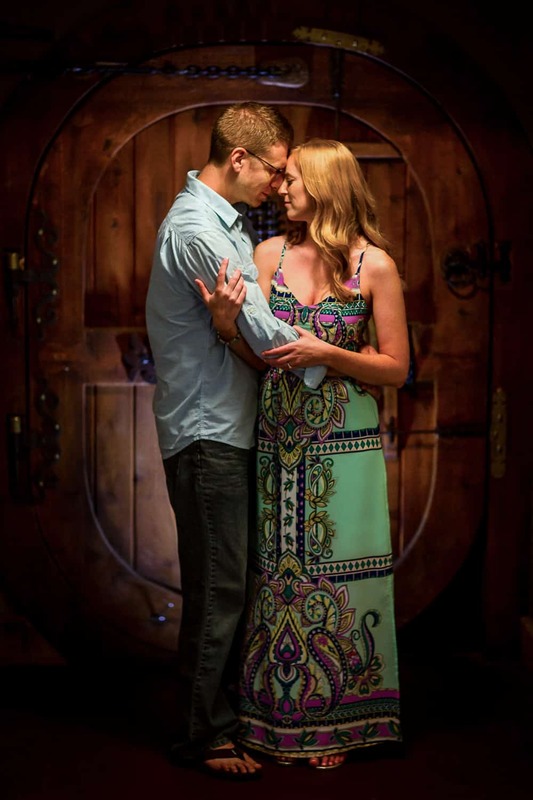 Make sure to visit our blog to see the variety of imagery each couple views from their engagement photography session. 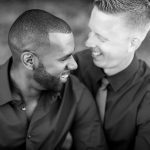 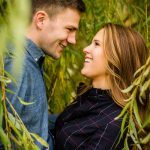 You will see gorgeous images of couples hiking in the woods, seated in a Ferrari, strolling through gardens, visiting parks, enjoying fresh snow, having fun at a beer brewery, chillin’ on a skating rink, and most of all — filling their sessions with laughter and love. 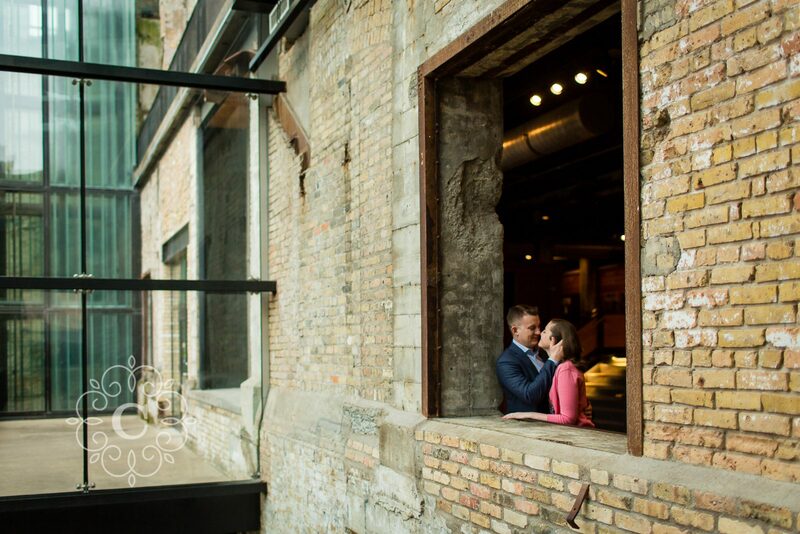 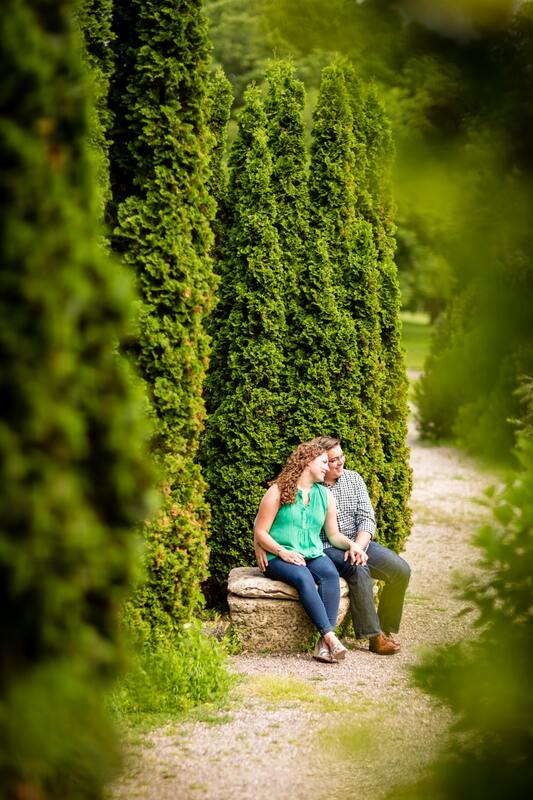 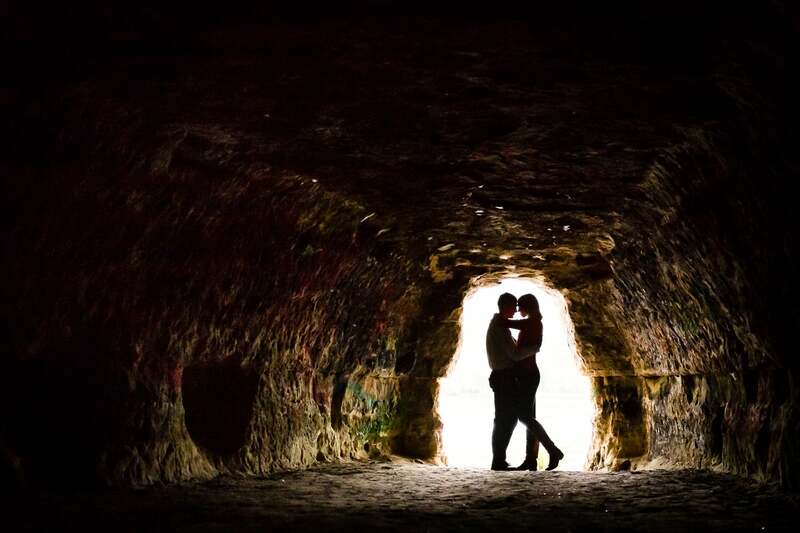 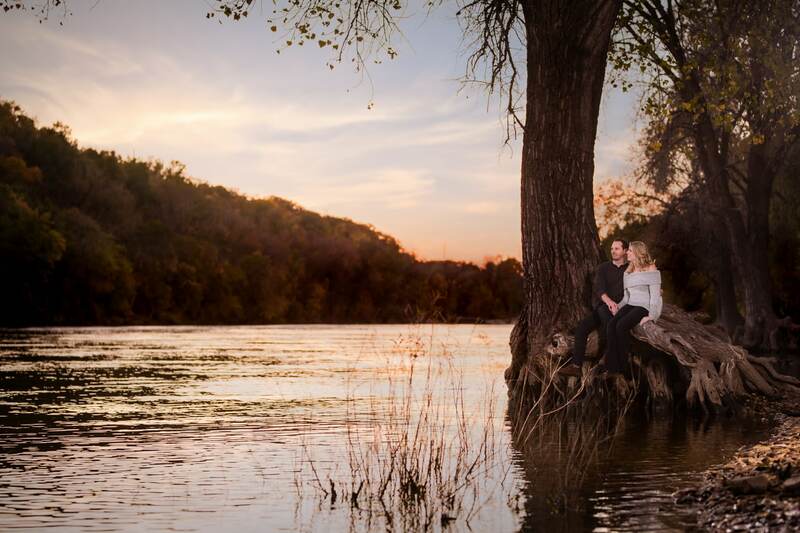 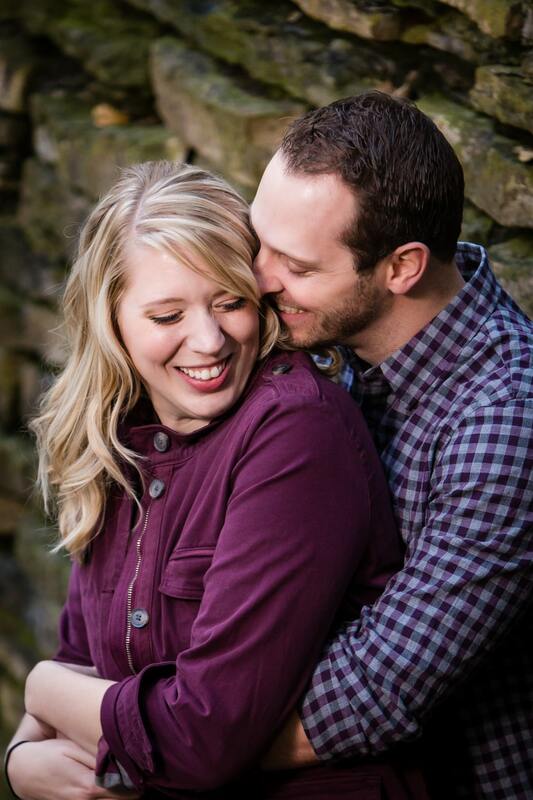 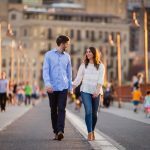 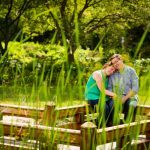 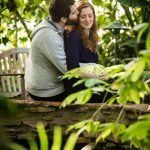 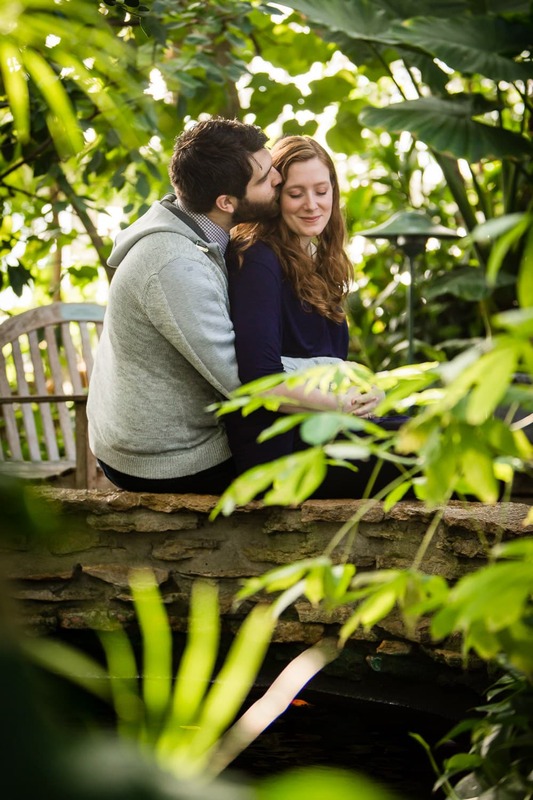 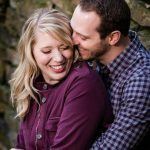 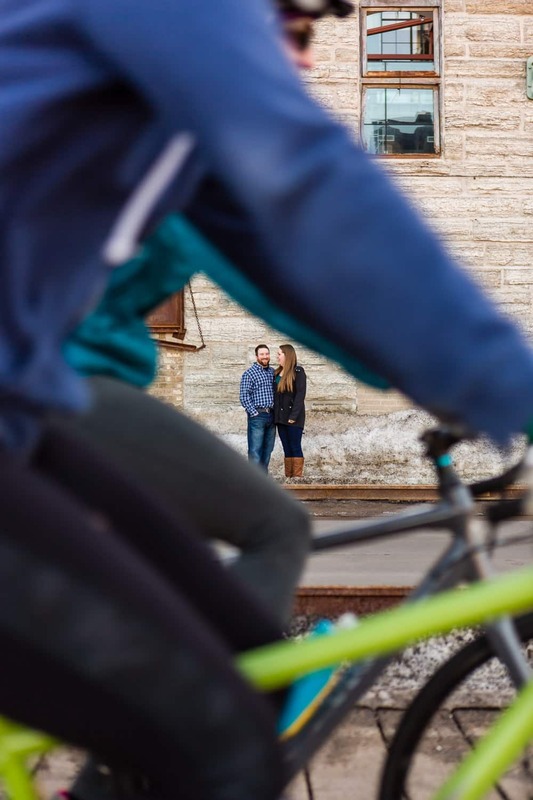 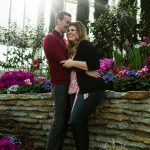 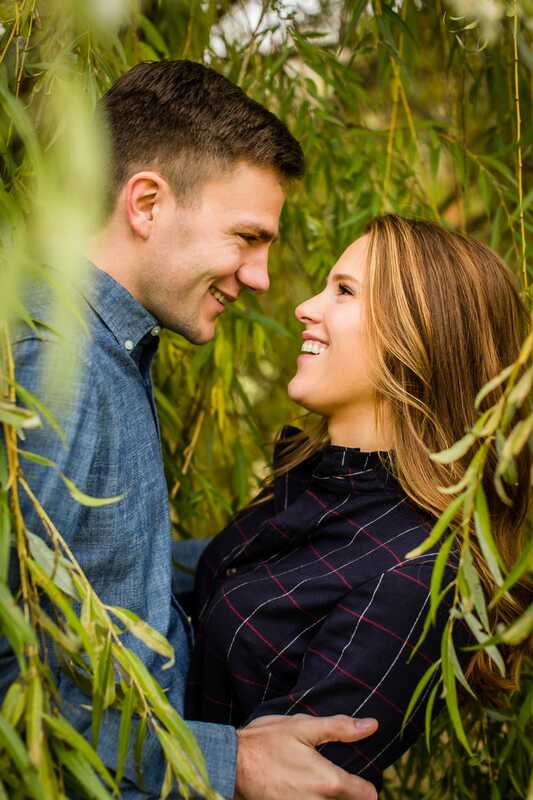 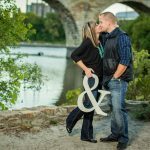 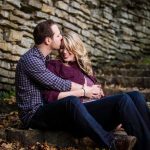 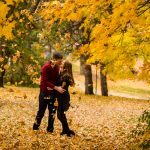 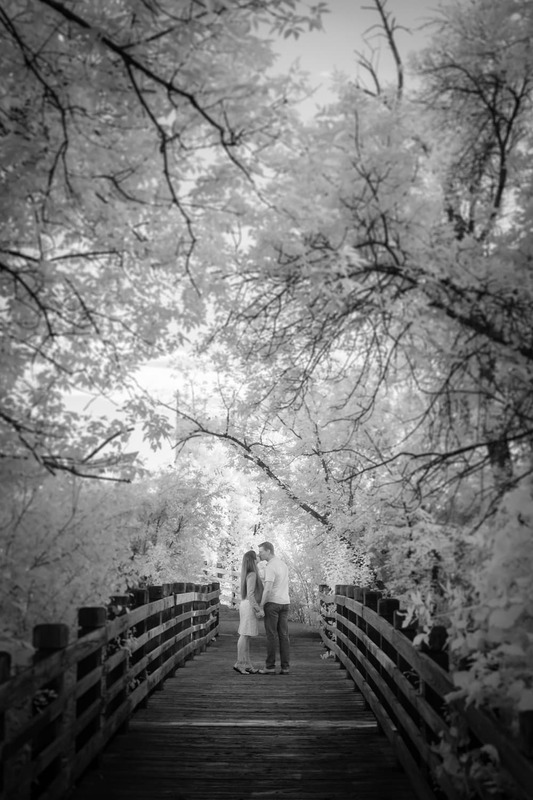 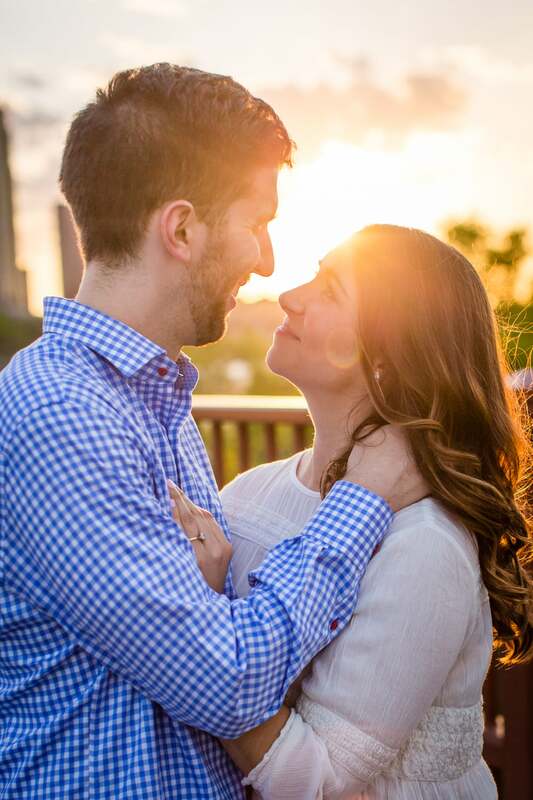 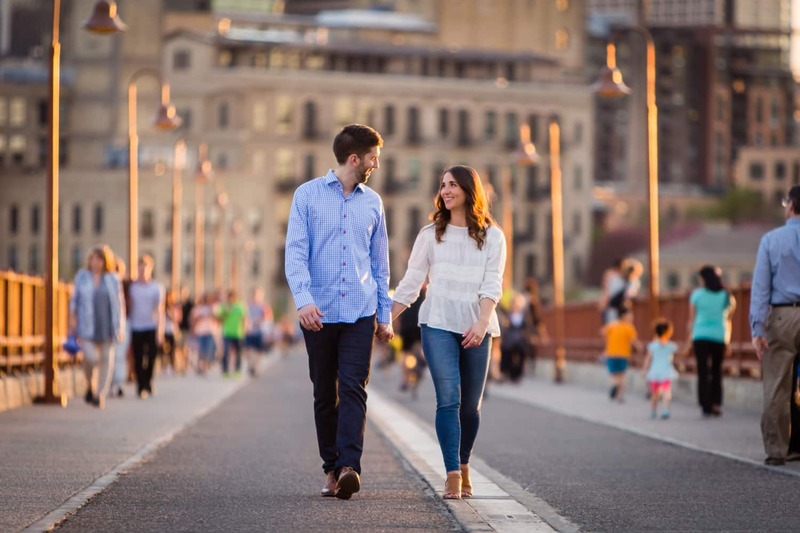 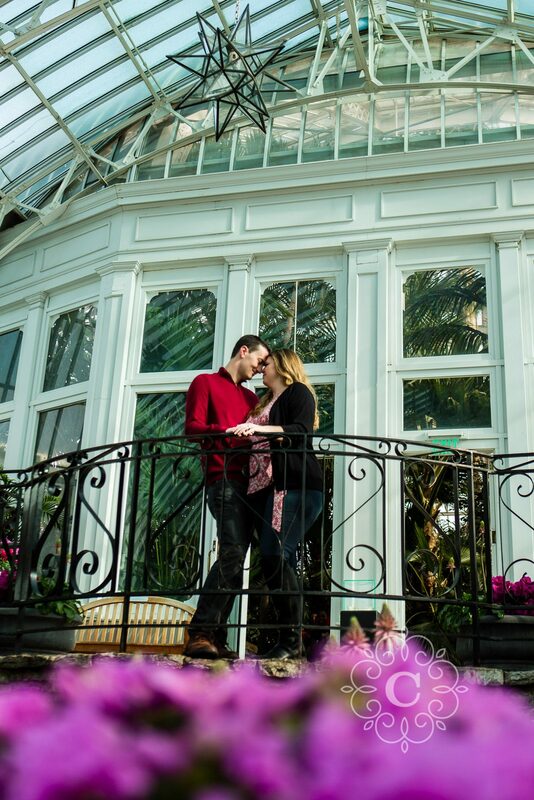 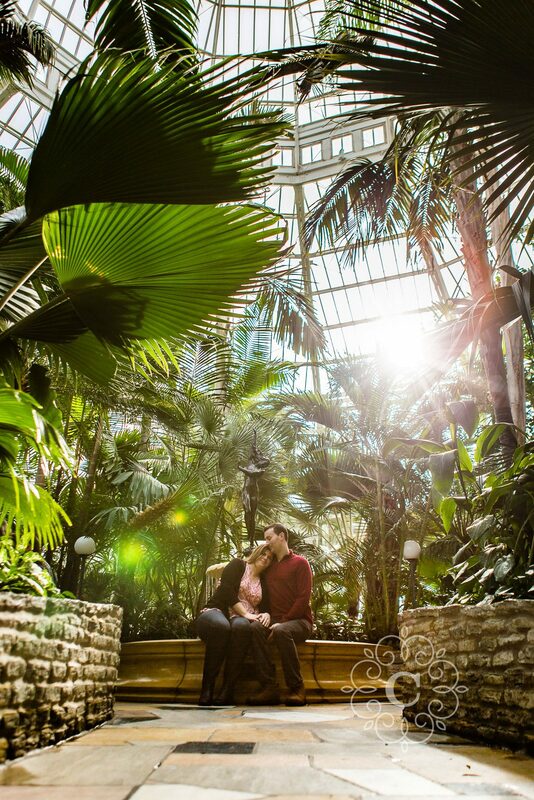 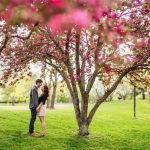 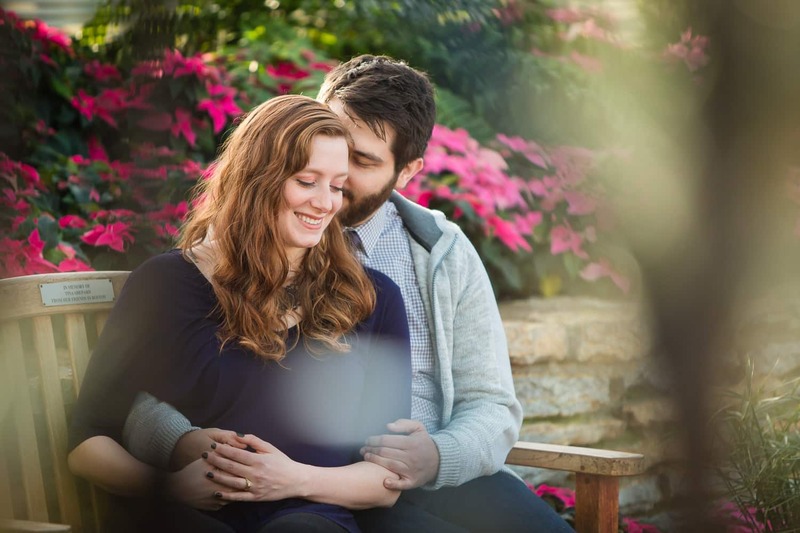 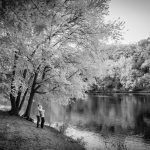 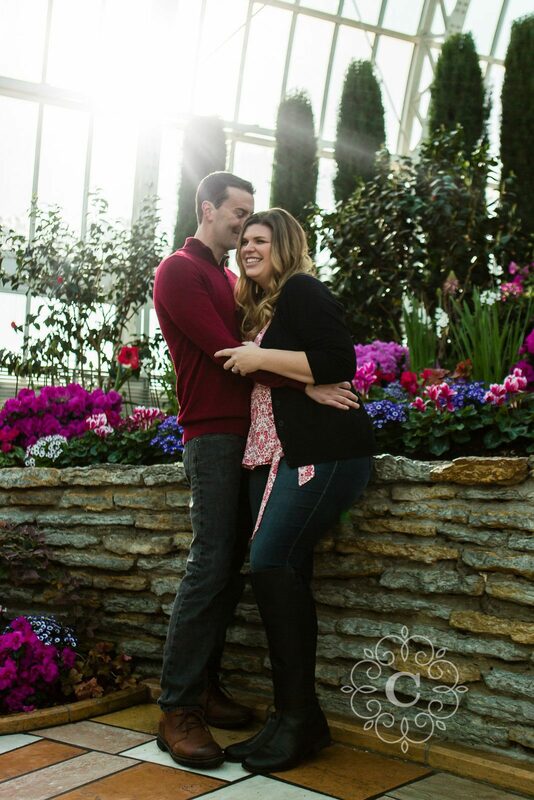 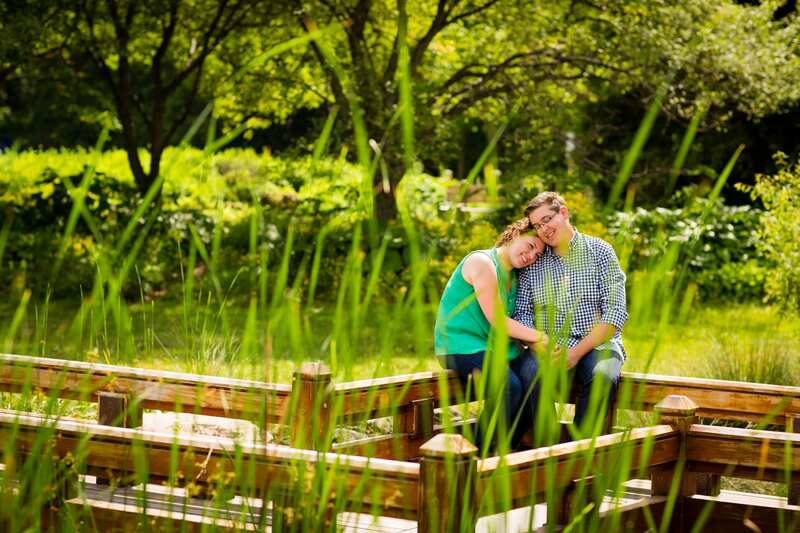 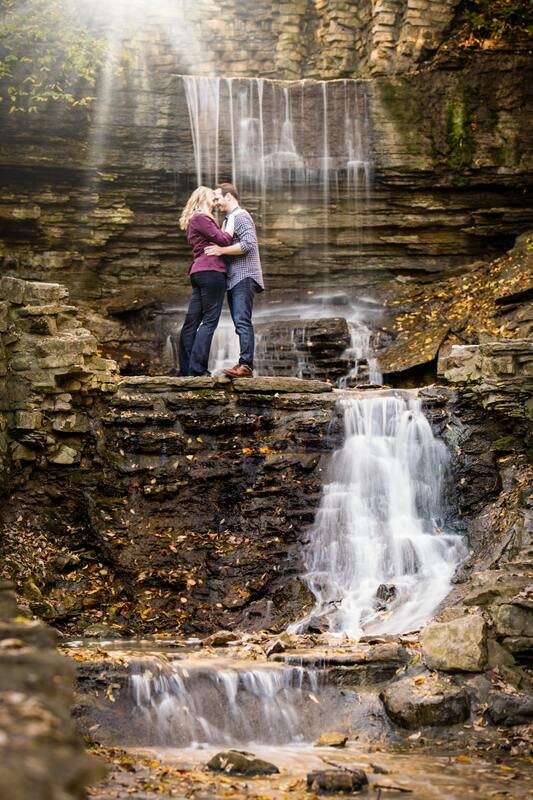 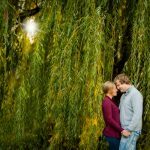 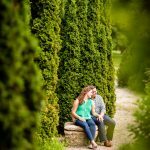 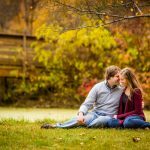 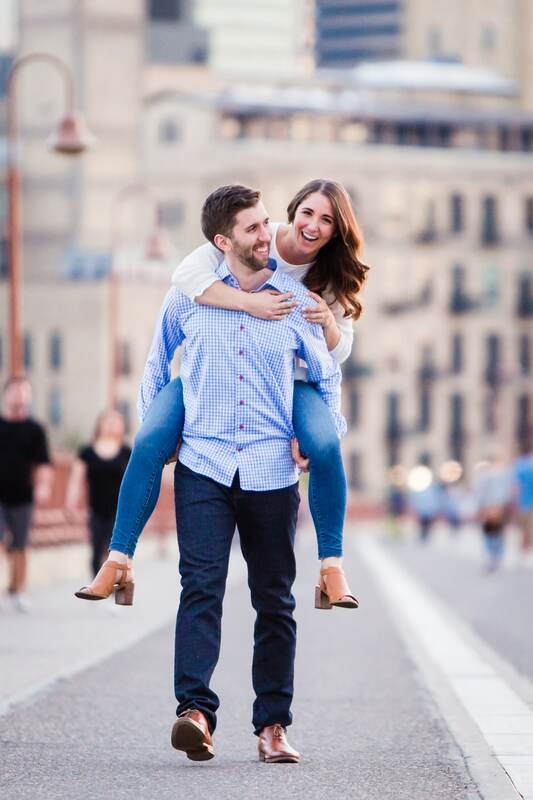 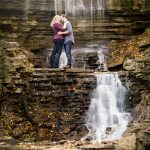 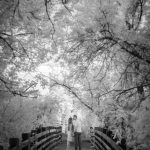 Some of the engagement sessions on our blog highlight several of our favorite locations such as the Stone Arch Bridge, Mill Ruins Park, Mill City Museum, Lyndale Peace Garden, Como Park Conservatory, Minnesota Landscape Arboretum, Bryant Lake Regional Park and Lebanon Hills Regional Park. 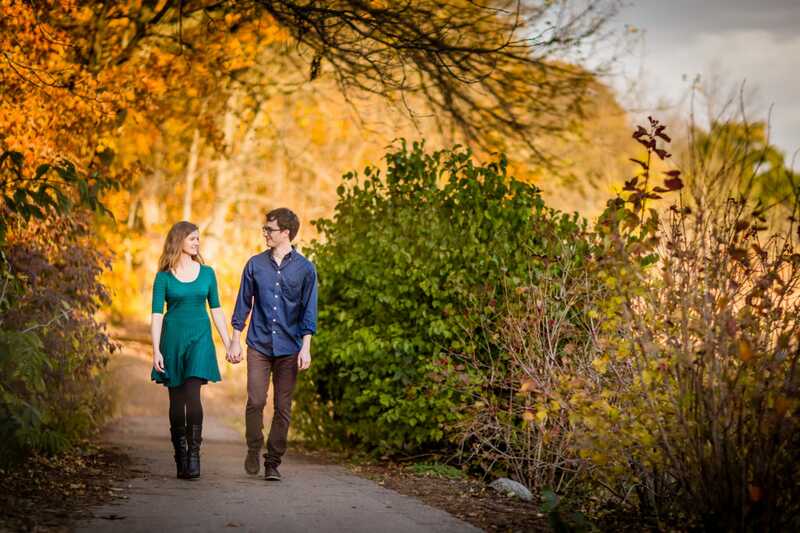 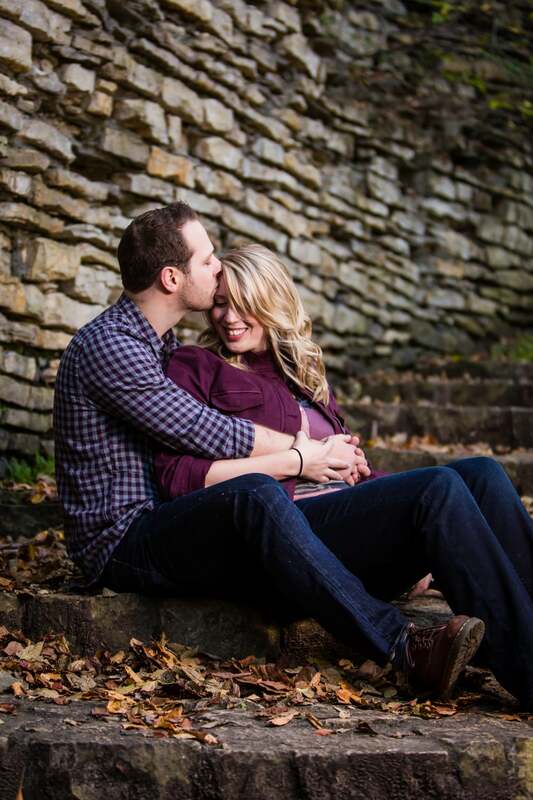 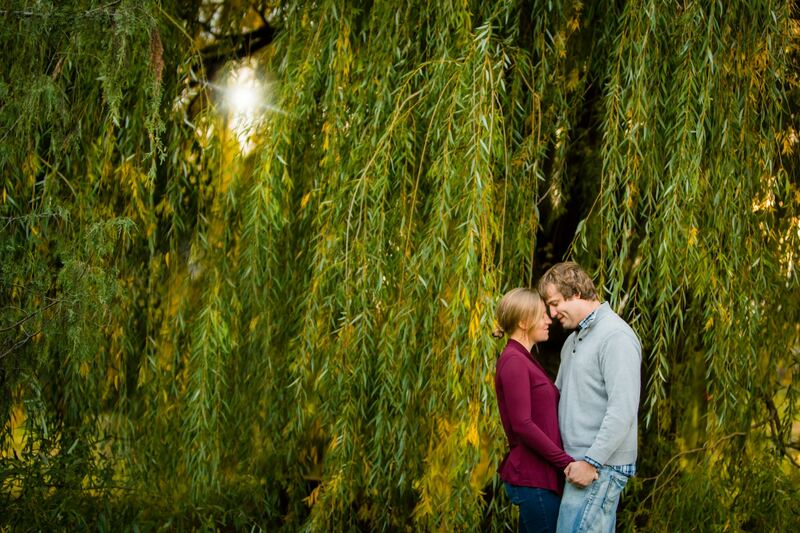 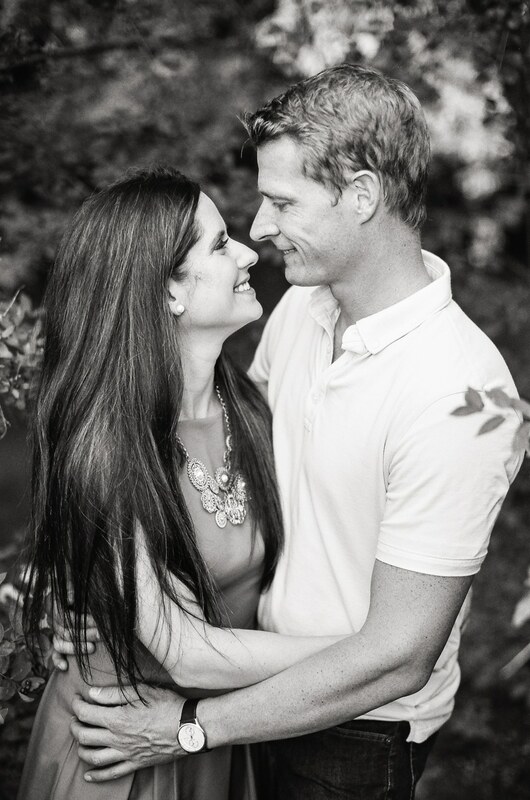 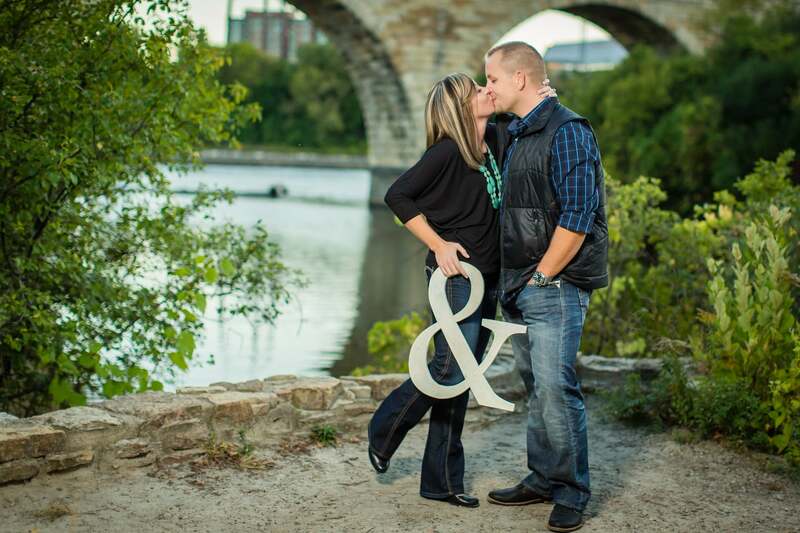 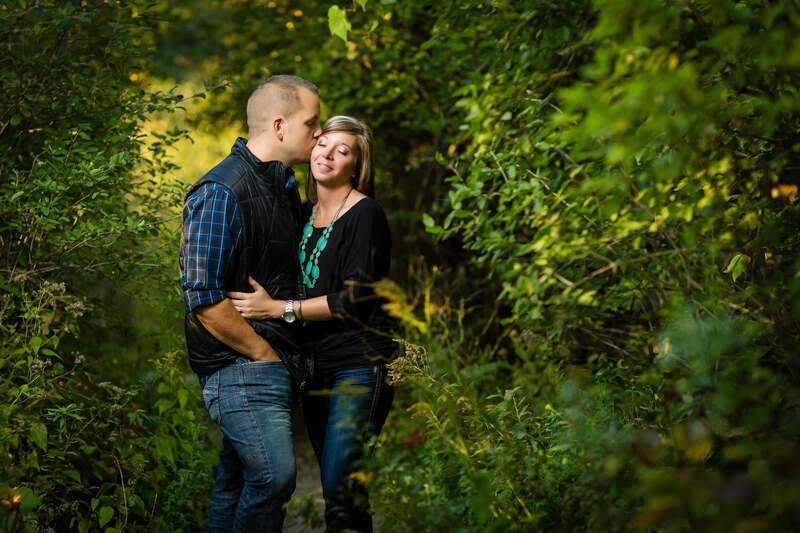 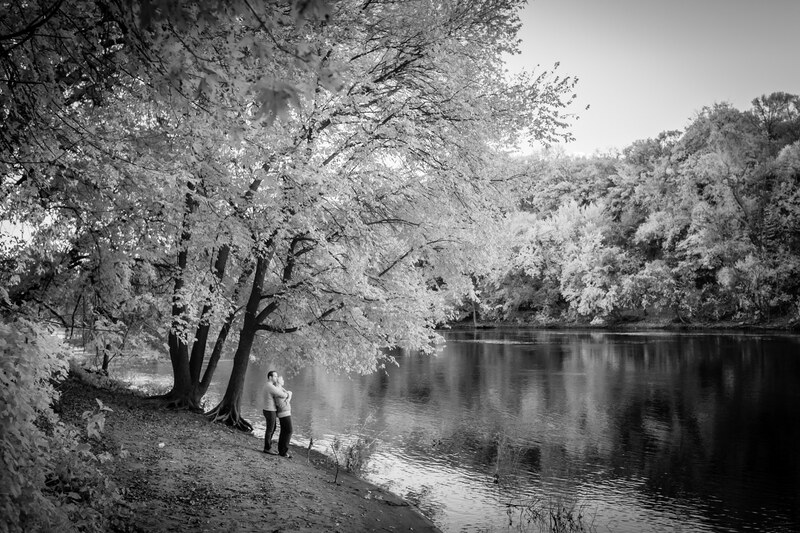 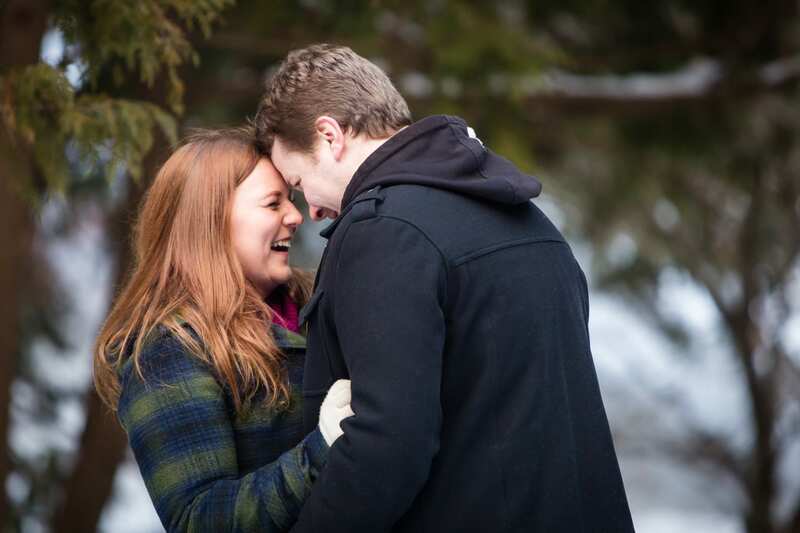 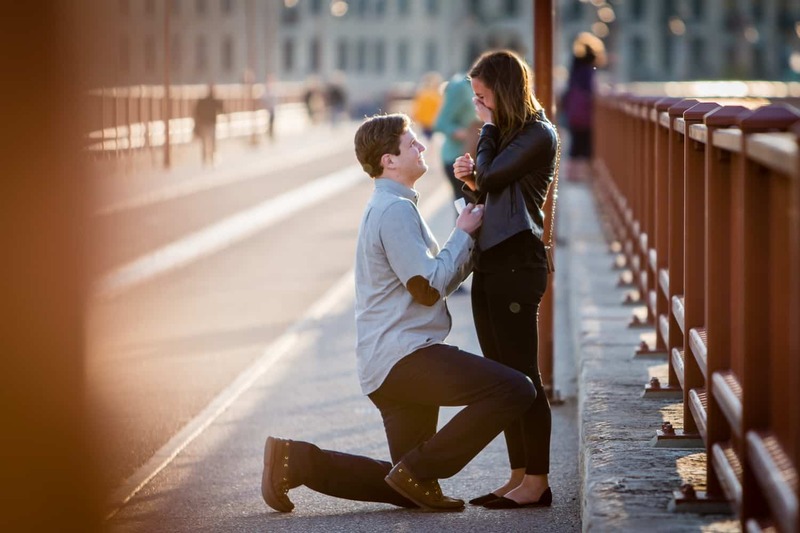 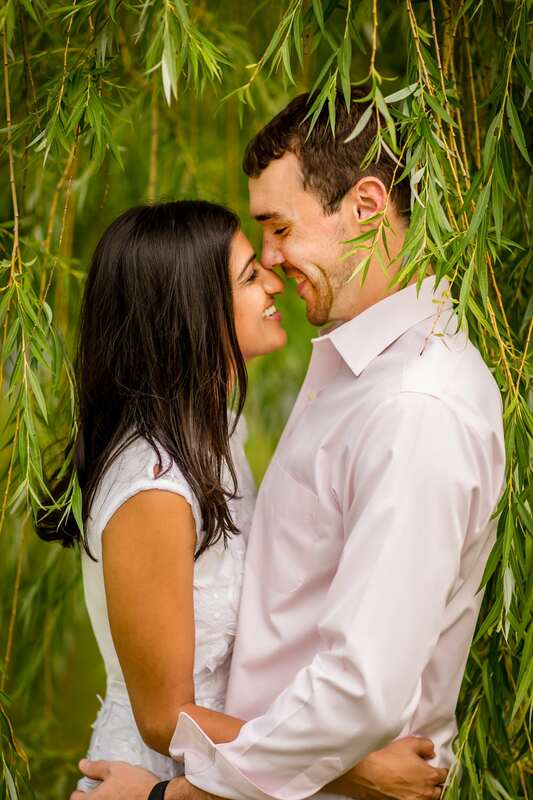 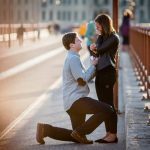 Contact me soon to discuss working with us as your Minneapolis engagement photographers!